protective layer. processed by the world advanced special technology. 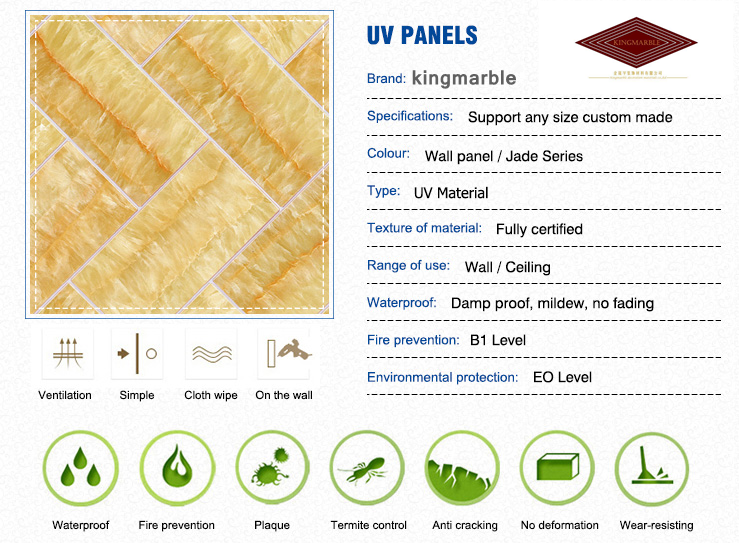 protective layer is the UV coating layer, which is wear-resisting, mouldproof antibacterial, easy to clean, hardness up to 3 H to 6 H.
Made of calcified plastic board.processed into with marble, wood grain texture or personalized decorative panel. 1. 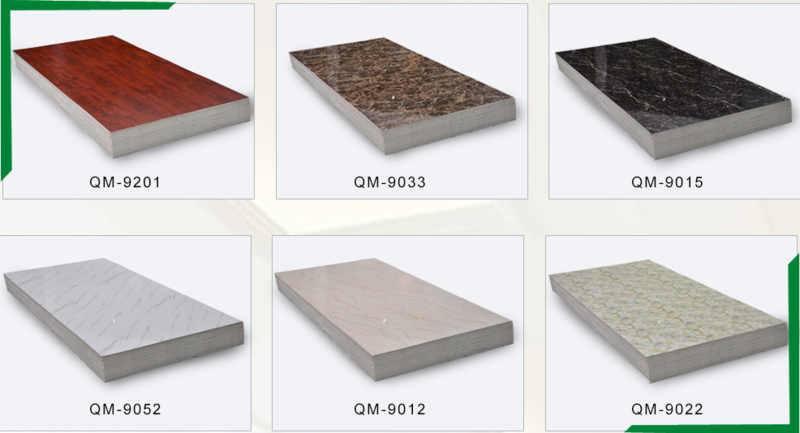 Look of marble, granite stone at 1/5 weight,1/10 the cost. 2. Environment friendly, do not contain asbestos, formaldehyde, benzene and other harmful substances. 3. Waterproof material will not collect bacteria, mold or mildew. 4. 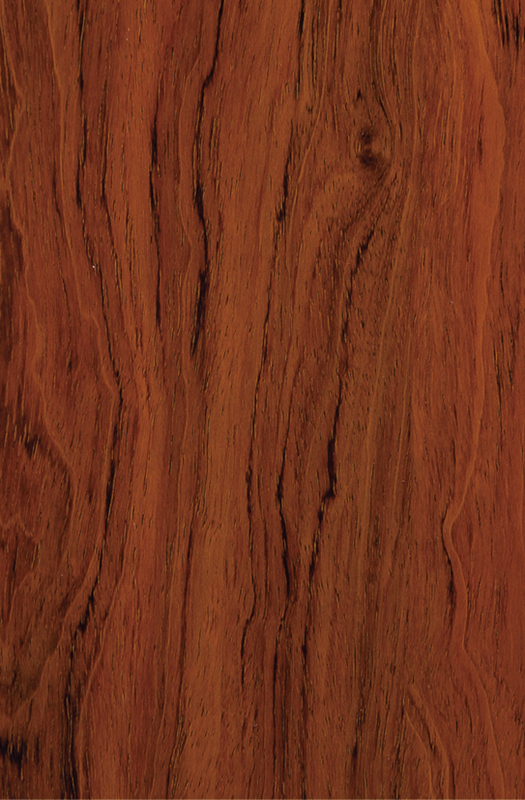 Fire-resistant, high hardness, high glossiness. 5. Easy to install, No maintenance. 6. 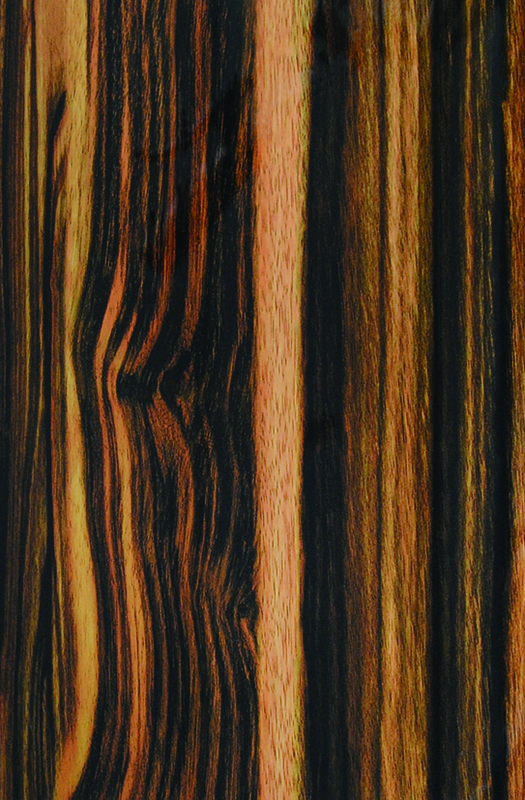 Board selection of colors & patterns. 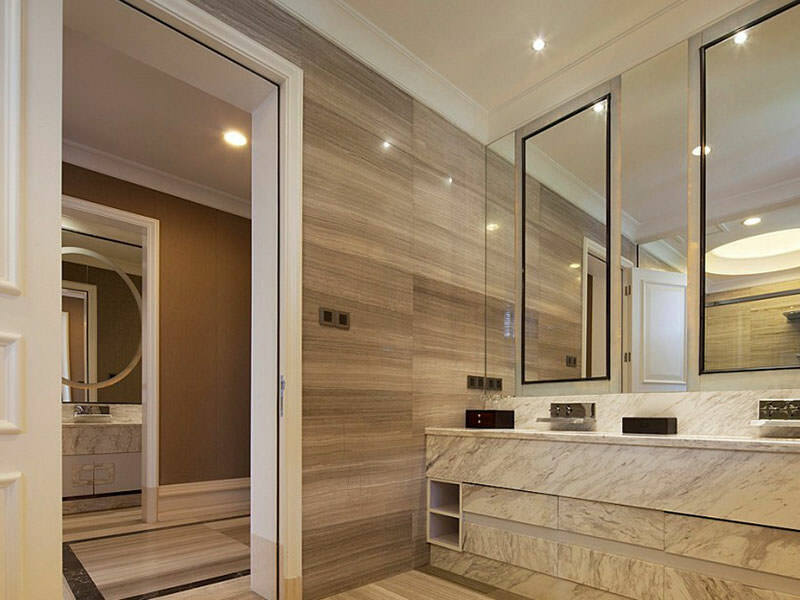 Instead of natural marble, used for interior decoration, such as the lobby, bathroom, kitchen, TV setting wall, shopping mall, airport, subway station, office, etc. 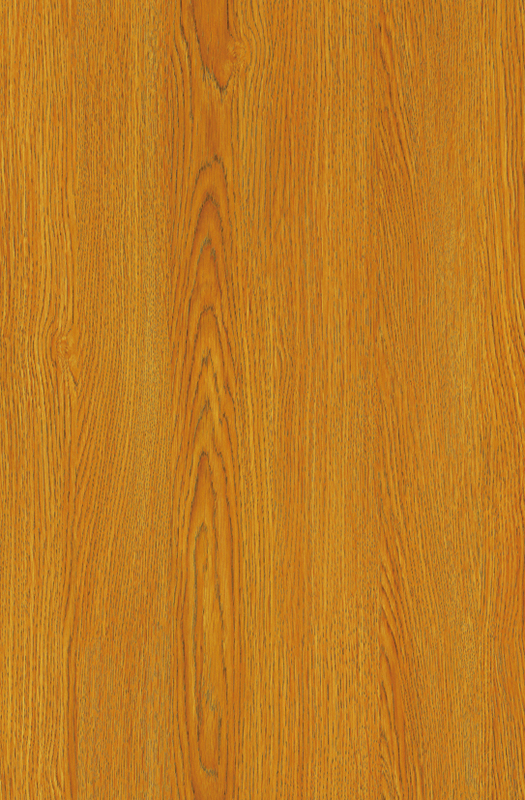 Looking for ideal UV PVC Wood Board Manufacturer & supplier ? We have a wide selection at great prices to help you get creative. 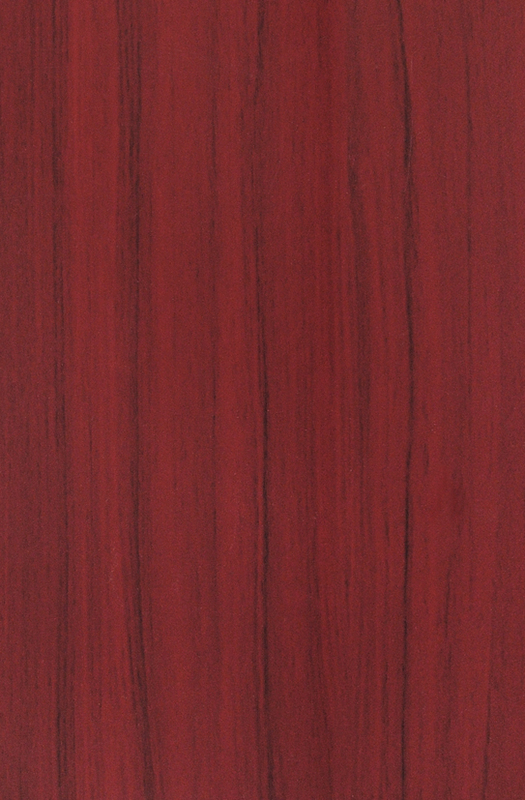 All the Interior Pvc Wooden Panel are quality guaranteed. 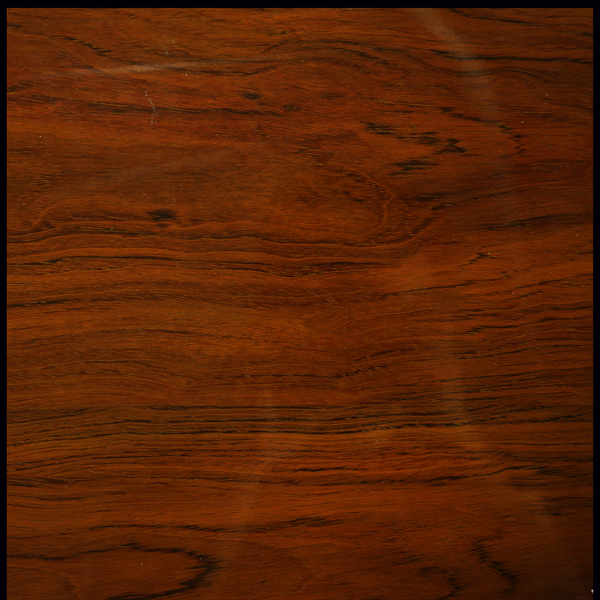 We are China Origin Factory of Hot Sale PVC Wooden Panel. If you have any question, please feel free to contact us.